If a general behavior exists that can be associated with Passeriformes, it would probably be their complex, even melodic vocalizations. The physical differences in suboscine and oscine syringes have been discussed above, and primarily center on the architecture of the musculature. However, the differences between the two suborders extend beyond the physical characteristics of the syrinx. Oscines, in general, have more complex vocalizations than suboscines, and tend to learn their song repertoires through mimicry. There are three ways in which avian song can be acquired: through learning, inheritance, and invention. All birds have an innate ability to vocalize, although non-passerines, except for parrots and their relatives (Psittaciformes) and hummingbirds (Apodiformes), do not possess the ability to learn song. But even within passerines, learning of song repertoires tends to be more of an oscine specialty. Passerines also make great mimics: 15-20% of the order practice some form of vocal copying. 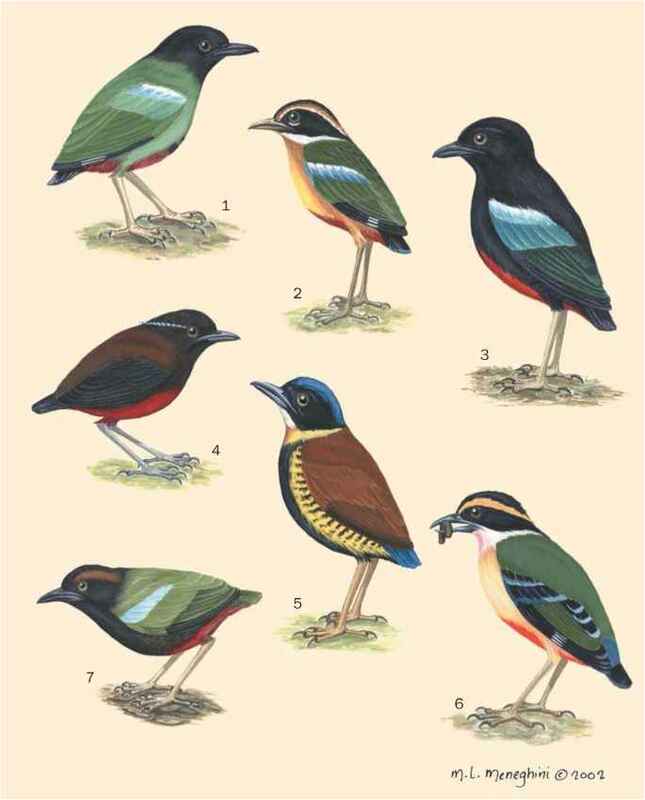 Many songbirds will lis ten to the songs of competing males within their own species and then incorporate parts of those repertoires into their own. Several species are famous for their accomplished mimicry, including northern mockingbirds, bowerbirds, European starlings, Australian lyrebirds, and scrub-birds. These birds are also capable of copying the sounds of insects, frogs, and mechanical sounds.